Published: 2013-07-17, by Ana Gracia. 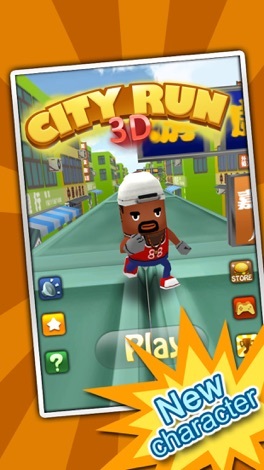 3D City Runner is the original and popular running game for Android and iOS devices that has inspired for a zombie-themed sequel. Here, you'll navigate through the dangerous streets of Hong Kong, where you'll need to avoid all obstacles and try to survive for as long as you possibly can. 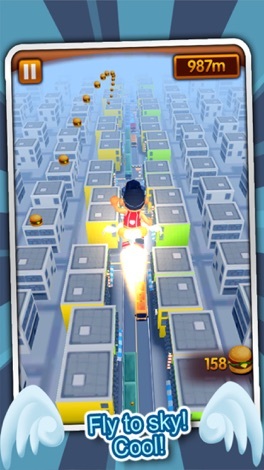 For moving, you'll need to tilt your phone left or right and swipe up and down to jump and slide when avoiding the obstacles. 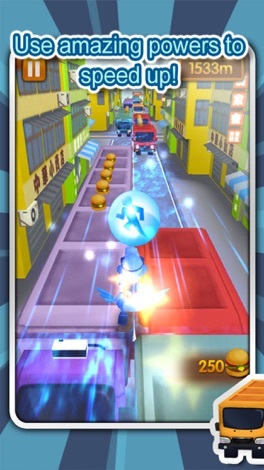 Jelly.K Studio is the developer of this entertaining action running game, a really exciting adventure where you'll be faced with dangerous obstacles which you need to avoid at all costs. We recommend it highly: good graphics and an addictive gameplay. 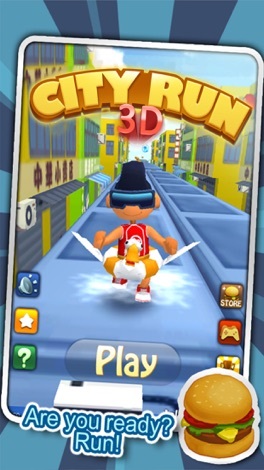 From the maker of a 3D games team comes the most amazing running game on the app store. 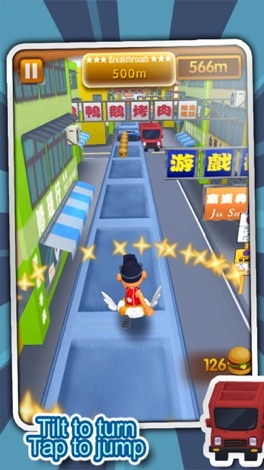 Try flying in the sky, running, accelerating on a platform made of streets and buses in the exciting city of Hong Kong. Let’s fly through the clouds with the star of the game. √ Don’t just focus on the scenery when jumping through the sky, remember to land! Play this simple game and forget all the stresses and unhappiness! 3D City Run Hot-The most classic girl zombie game!